I got into CCTV as a 'victim of crime'. A few years ago, I interrupted a burglary at my home. I looked around for a decent CCTV system to protect my property, but found the equipment and the industry wanting. The equipment seemed costly, limited in capability and, to my surprise, didn’t record footage online (the cloud). It seemed clear to me that CCTV could be done better, so (cutting a long story short) Cloudview was founded in 2012 – a rapidly growing company that has developed a highly effective alternative to CCTV. Back then it was about crime. I’m now seeing something completely new happening. There is a strong market-led move away from thinking about cameras in terms of capturing 'footage'. The thinking is in terms of cameras as collectors of visual data, connected to the Internet of Things. Sensors to be used in a million different ways. Want to combine cloud-stored visual data with facial recognition software, or weave it into an app? There’s nothing stopping you! It’s a revolution so big, the old term CCTV is inadequate. People associate the word with crime – which is great – but we are talking about a phenomenon, orders of magnitude bigger. This is the Visual Internet of Things. I want people to break free of thinking about internet-connected cameras as CCTV, and start exploring the full potential of the Visual IoT. So, let me briefly showcase six examples. Each demonstrates how the Visual IoT has the power to protect and grow your enterprise. Remember when Jeremy Corbyn got into a row with Virgin Trains? 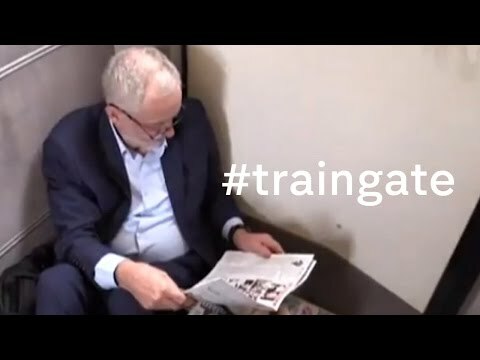 The Labour leader sat on the floor of the London to Newcastle train and tweeted it was “ram-packed”. Terrible PR for Virgin! Two weeks later Virgin hit back, releasing footage of the train showing empty seats. Too late! The narrative was set, and a YouGov poll showed the politician’s account was the dominant one. A cloud-based camera system would have given Virgin access to what actually happened within minutes. 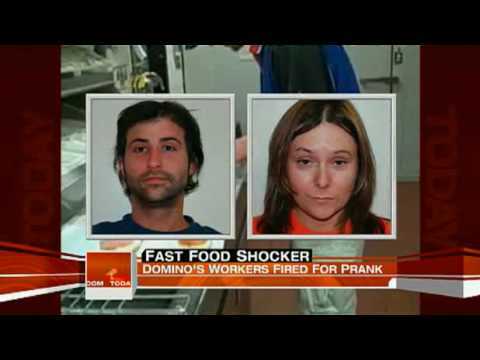 The PR story could have been totally different. In this case Visual IoT is about brand protection. A big leap from crime. It’s common for brands to work with partners in overseas, or distant, places. Nike uses manufacturers in the Fast East, as does Apple. The risk to reputation through outsourcing like this is immense. A failure by a partner will be forever associated with the brand. How can an outsourcer keep track of remote goings on? And on the flip side, how can an outsource agent reassure a client about performance levels? A Visual IoT system offers continuous oversight. Clients can be given access to real-time footage. Machinery can be viewed. Working conditions observed. It brings outsourcing partners closer together, building trust and increasing accountability. But, it seems absurd to ask vets to constantly physically visit sites to check footage on in-house CCTV systems. It would be a round-the-clock job. The best way to achieve this is using the Visual IoT – not old-style CCTV. Inspectors can view footage from wherever they are. Spot checks could be done immediately on receipt of a complaint. The idea holds true across industries. Cloud-connected cameras can create new standards in accountability and compliance. Directors who are personally liable for misdemeanours should reflect on the way that a cloud-based system can protect their personal and corporate reputations. Property companies, manufacturers, utility firms and large enterprises need to monitor sites and assets. The best way is with the Visual IoT. A comprehensive cameras network can be used to view assets across multiple locations, manage the footage from them, its compliance and user access, as well as flagging events of interest. 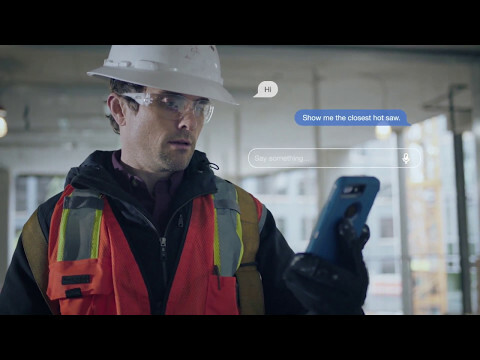 Visual IoT means a building company can check progress on a building site, track key tools across a construction site and check who’s on site. A commodities wholesaler can can have oversight of physical assets, be they in a quarry or a warehouse. A national coffee chain can easily review the state of their motorway outlets, as well as count the amount of clients they serve. We are seeing companies use cameras to track goods as they move across the supply chain. It’s so much more reliable and efficient than hiring on-the-ground inspectors. How imaginative are you? When you think of cameras as collecting visual data rather than 'footage', the boundaries melt away. I see incredible new ways to use visual data appearing all the time! For example, using visual data from CCTV cameras to track passenger volumes on railway platforms. If a route is over-crowded, passengers could be directed in real-time to another route, via an app. This can only be done with cloud-connected cameras. Music festival organisers can analyse fan flow to avoid over-crowding. Retailers can use the Visual IoT to analyse the habits of check-out staff. How long do they take per customer? Are there any time-consuming rituals they need to go through, which could be eliminated? Visual data can literally change the way you do business. The European Union’s new laws on data protection are a massive deal for business. Fail to protect data and you face a huge fine. The General Data Protection Regulation (GDPR) demands that commercial data is secure. Storing data from cameras locally, the old-fashioned way, makes it almost impossible to protect it to GDPR standards. The data is too easy to access, share, steal or copy. The most effective way to meet the GDPR is to upgrade to cloud-connected cameras. Cloudview is bank-grade encrypted. The only way to access visual data is through the Cloudview portal. This restricts viewing to authorised personnel only. Viewing rights can be adjusted for each viewer. This meets, and exceeds, all the new demands imposed by the GDPR. These six examples demonstrate the power and versatility of visual data. Naturally, people ask about cost and I’m happy to say the cash equation is better than ever. Visual IoT can be deployed through a service model, which including hardware, streaming, service and storage, show around a 40 per cent total saving over the old model. But the focus should be on using visual data to transform your business. Get it right and the return on investment can be many multiples. I got into CCTV because the industry seemed backward, and slow to adapt. I love that we are on a new path. In the future, security will be just one application of the Visual IoT industry. The Visual IoT will be integrated along with other sensors, to create new business models. The only limit is the power of human ingenuity.